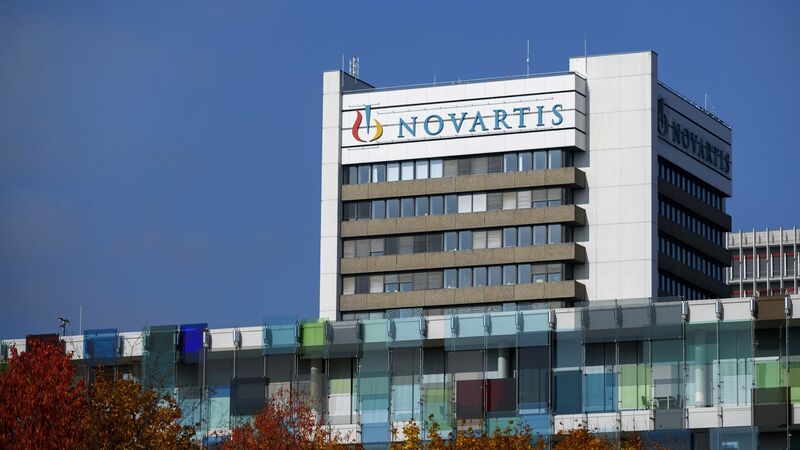 NICE, the governmental group in the United Kingdom that evaluates the value of drugs and treatments, has recommended against the use of a new $371,000 cancer therapy made by Novartis. It said the drug is "too expensive" for the population it would treat and that Novartis' "confidential discount" was not steep enough. Why it matters: NICE's recommendation comes about a month after it said a similar treatment, known as CAR-T and made by Gilead Sciences, also is too pricey. An independent U.S. body said this year the two therapies were mostly cost-effective, but their high price tags still worry clinicians and policymakers.